When I think of my children's childhood, I think of our homeschooling journey. For thirteen years, homeschooling was the best available education for our children. If you're a homeschooling parent, you know there are unique joys and struggles associated with teaching your children at home. 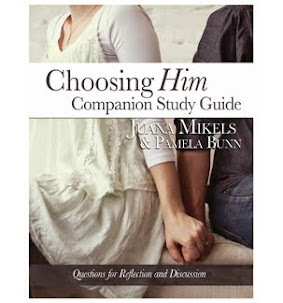 How would you like to have a weekly devotional for every week of the homeschool year? Lori Hatcher's book Joy in the Journey: Encouragement for Homeschooling Moms is a weekly devotional book designed for homeschoolers. Lori comes alongside homeschoolers to encourage them through the joys and unique struggles of homeschooling moms. 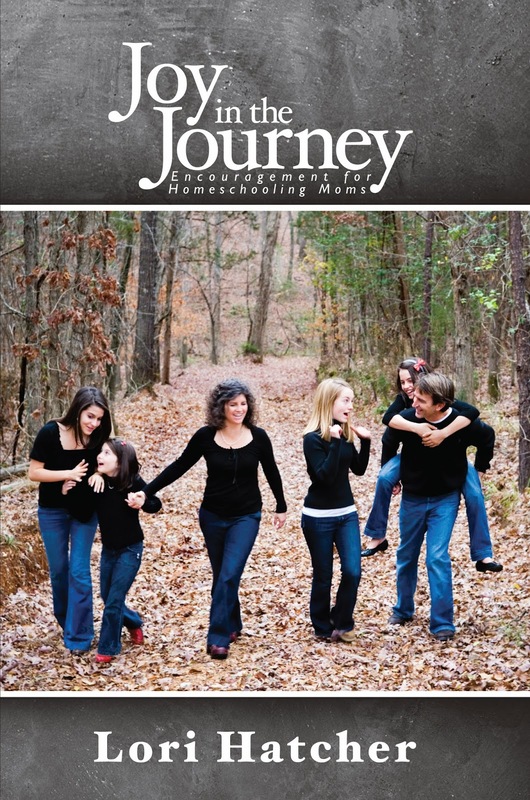 If you're a homeschooling mom, you will want to check out Joy In the Journey. "... encourage one another and build each other up, just as in fact you are doing." 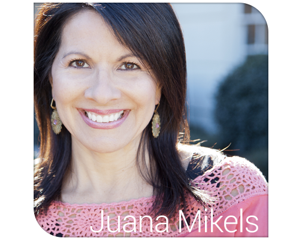 Thank you so much, Juana, for sharing Joy in the Journey with your sweet blogging community. I pray many blessings on your ministry! 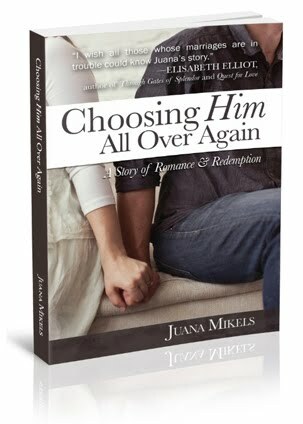 So happy to share your book with others, Lori. 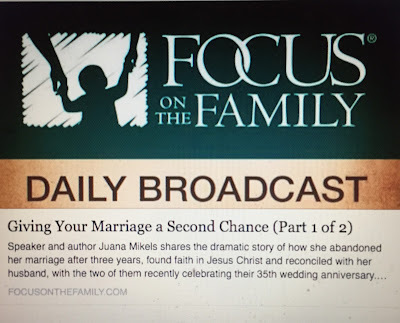 I was just telling a friend at dinner about your book that I know will encourage so many moms!